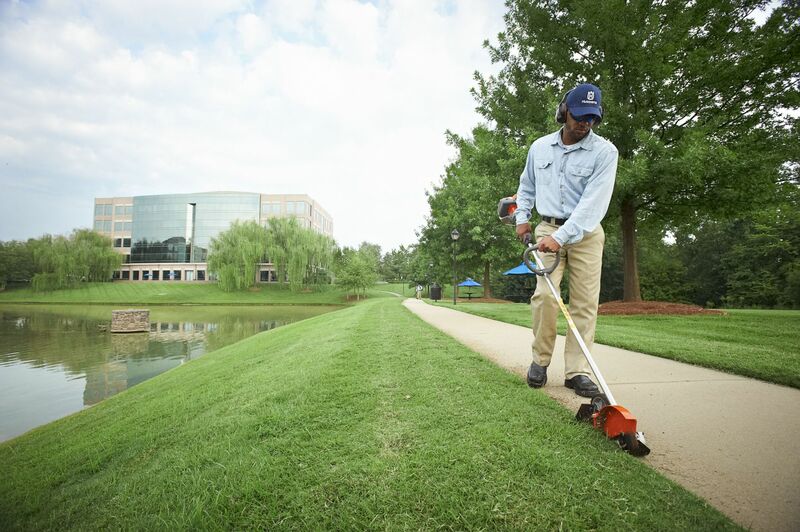 Your Husqvarna lawn edger will be ready to go anytime you need it. All Husqvarna edgers include an auto return stop switch. When the machine is turned off, the stop switch automatically returns to the start position for easier starting. Smart Start™ technology, available on select units, ensures your edger starts quickly each time with minimum effort. Husqvarna edgers provide superior performance and reliability, with quality commercial-grade components to extend their lifespan. The durable 7.5” edger blade allows for a cutting depth up to 2.5”, and with the large guide wheel, changing the depth is quick and easy. Air purge removes air from the carburetor and fuel system for easy starting. 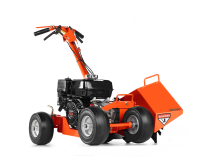 For more information on Husqvarna's edgers, visit this page.